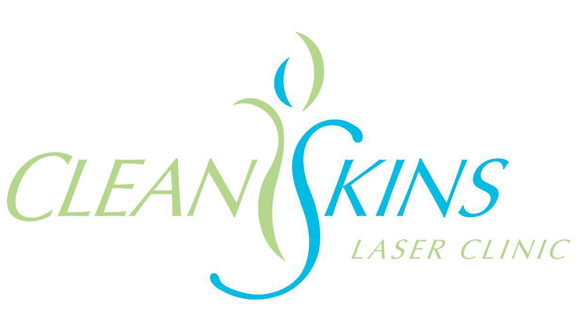 Home | Latest News | CleanSkins Laser Clinic is our Clinic of the Month for November 2015! CleanSkins Laser Clinic is located in country Victoria, 3 hours from Melbourne in the city of Warrnambool. Warrnambool is a buzzing city offering locals most of the things the capital cities take for granted, but with a local difference. Warrnambool also has a large tourist industry attracting visitors most of the year for different events and attractions, almost doubling in population over the summer school holiday months. CleanSkins Laser Clinic recently launched two new treatment packages that are customised to each individual skin. We have our ‘16 week acne program’ that includes a complete take-home dermaviduals skincare solution as well as in clinic facials, peels and LED acne treatments provided (at least 13 in clinic appointments in total) for under $63 per week. We also have our CIT anti-ageing packages that we tailor and price to individual needs. For the month of November we are offering a CIT treatment package that includes a full skin consultation, a dermaviduals skincare pack, CIT treatment, 3 x LED treatments and a CIT recovery facial at a saving of $498.